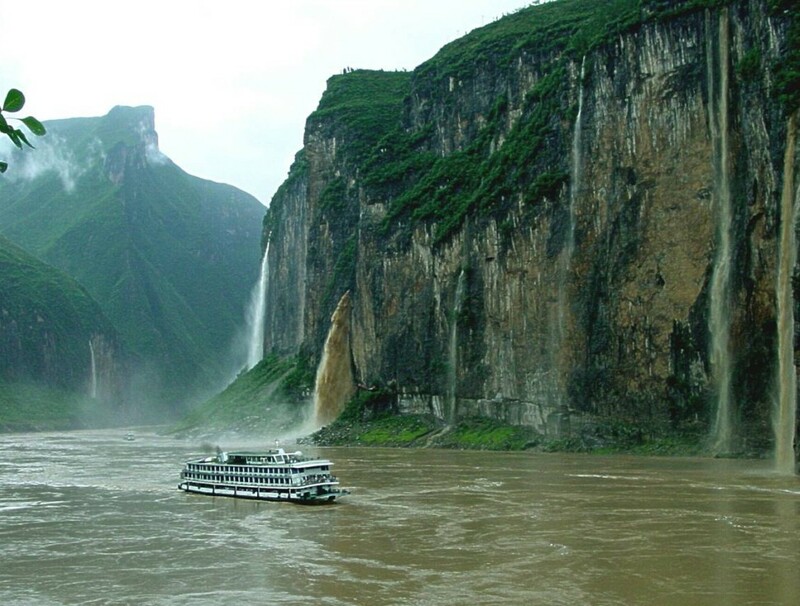 Yangtze River, nearly 6300 km (about 4000 miles), is China's main artery, supporting a third of chinese people. It also serves as the country's major commercial waterway. Take a cruise both on the Li River in Guilin and Yangtze River, and indulge yourself in the heady natural beauty. Just join us and start the gorgeous journey!